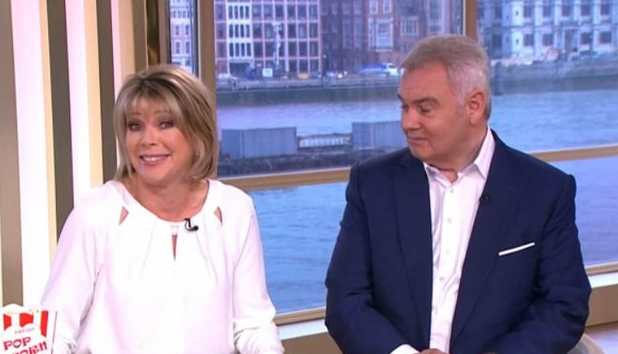 Ruth Langsford is one of the most recognisable faces on British television thanks to her work on ITV’s Loose Women and This Morning. She first joined Loose Women in 1999 and was a regular panellist until 2002. Ruth then performed as a stand-in presenter between 2010 and 2013, rejoining the show as a regular anchor in 2014. Ruth now hosts the show alongside several other telly favourites, including Andrea McLean, Coleen Nolan, Janet Street-Porter, Nadia Sawalha, Linda Robson, Christine Lampard and Stacey Solomon. 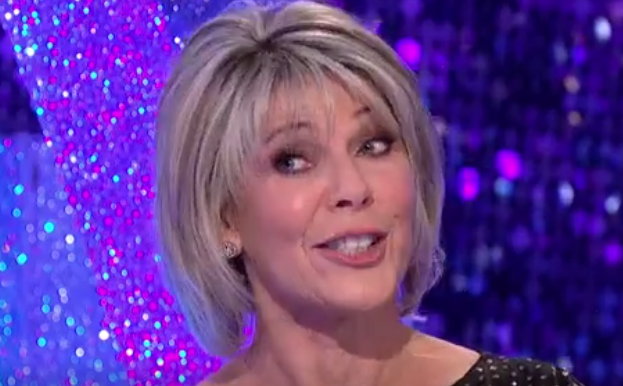 The 58-year-old also currently fronts Friday episodes of This Morning alongside husband Eamonn Holmes. The married duo also cover for Holly Willoughby and Phillip Schofield when they're away. 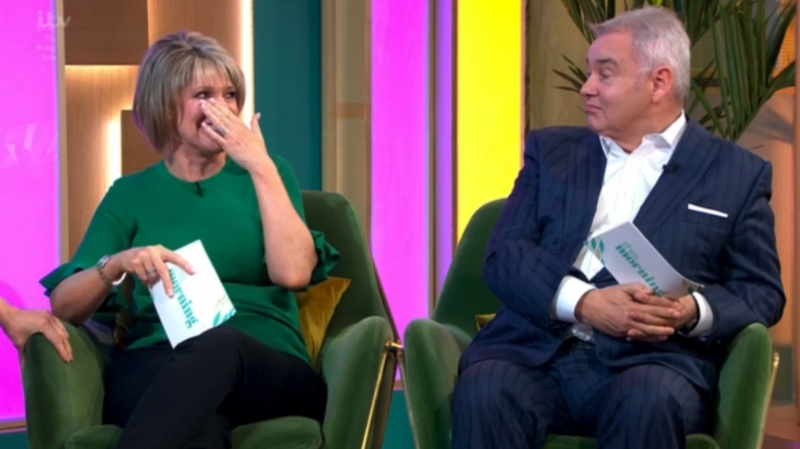 Other shows where Ruth has worked alongside Eamonn include Channel 5 series How the Other Half Lives and Eamonn & Ruth’s 7 Year Itch. 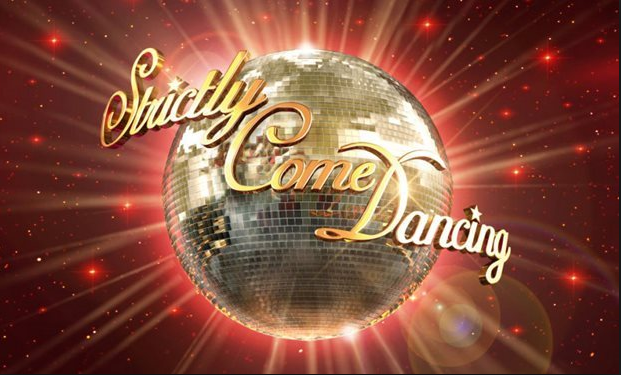 She was also a contestant on the 2017 series of BBC’s Strictly Come Dancing. 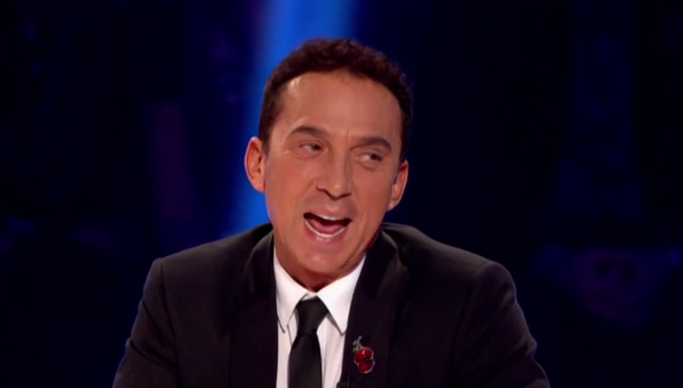 Ruth was partnered with Anton Du Beke and lasted until the eighth week when she was voted off. She has also made guest appearances on The Keith Barret Show, Ant and Dec's Saturday Night Takeaway and All Star Family Fortunes. 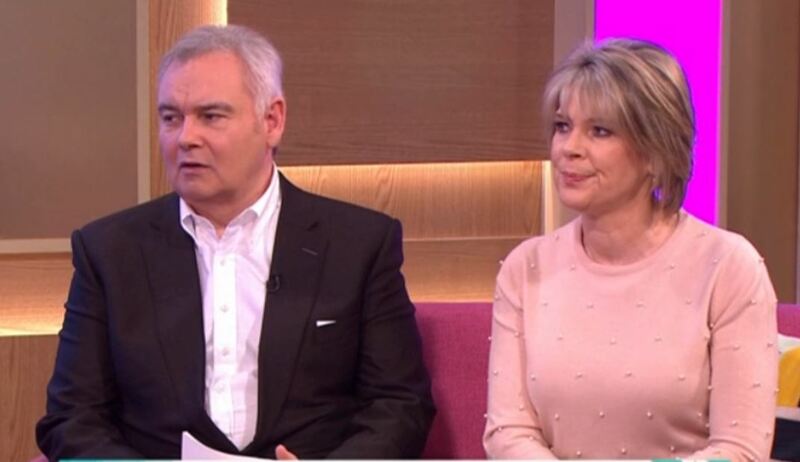 Ruth Langsford married her longtime partner and frequent TV collaborator Eamonn Holmes on 26 June 2010. The couple first met in 1997 through a mutual friend. They have a son, Jack, who was born in 2002. 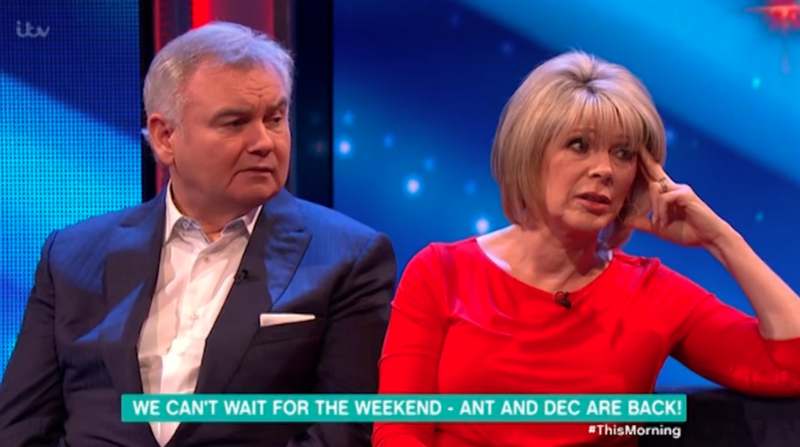 Ruth and Eamonn are popular with viewers due tor their knockabout banter on air, often pretending to squabble or teasing one another about their relationship. They even parodied their marriage in Annually Retentive, where - playing a fictional version of themselves - Ruth's character had an affair with Rob Brydon.